Similar heatwave conditions would extend till Central India in some parts of Gujarat, Madhya Maharashtra, Marathwada, Madhya Pradesh and Vidarbha. 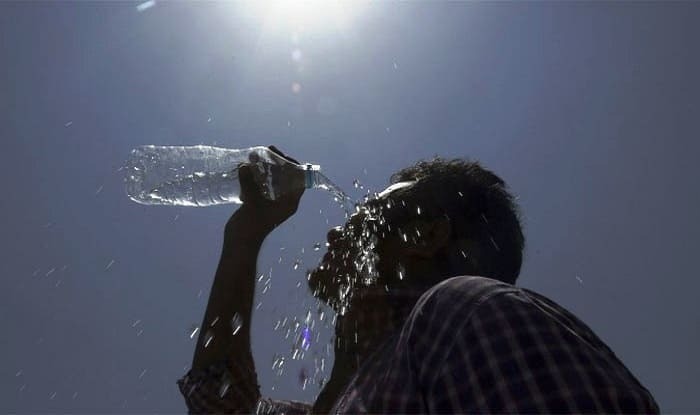 New Delhi: With the heat wave arriving unusually early this year, there is likely to be a spike in heat-related illnesses, said reports on Tuesday. Reports said that high temperatures, something that is usually expected in late April or May, are predicted across the country except in coastal and Himalayan region in the Northeast. The temperature is likely to hover between 41 and 43 degree Celsius across the country. Chhattisgarh, Madhya Pradesh and eastern Maharashtra will be affected the most. Reeling under the heat wave, New Delhi will put up with the temperature above 38 degree Celsius. The minimum temperature is expected to fall only to 21 degrees. The heat wave, however, raises the threat of dehydration, heat stroke or heat exhaustion. Nights will also be warm, further increasing the risk of heat-related illnesses. Heatwave conditions might develop over Barmer, Jaisalmer and Jalore. Similar heatwave conditions would extend till Central India in some parts of Gujarat, Madhya Maharashtra, Madhya Pradesh and Vidarbha. While isolated pockets of severe heatwave conditions might be a sight in parts of West Madhya Pradesh. There might be short-lived relief from the heat but the country is expected to witness several heat waves in the months leading up to the arrival of monsoon.